The ’80s were odd. It was a decade filled with over-sized clothing, popped collars, hilariously corny and awesome music and, of course, some of the most over-styled, overly-ambitious cars of all time. 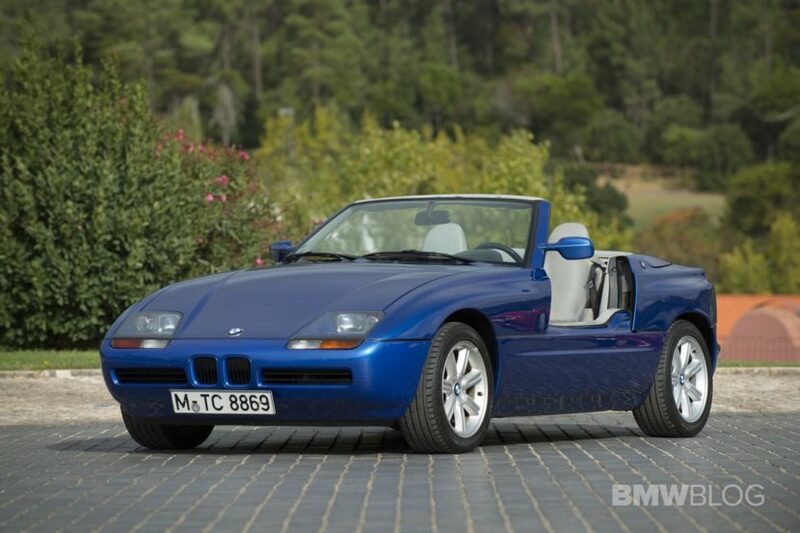 One of those cars was the BMW Z1, the first Bavarian roadster since the 507. It was an oddball of a car and represented everything that made the ’80s great. In this new article from Jalopnik, we get a really good deep-dive on the Z1, in all of its quirky ’80s glory. 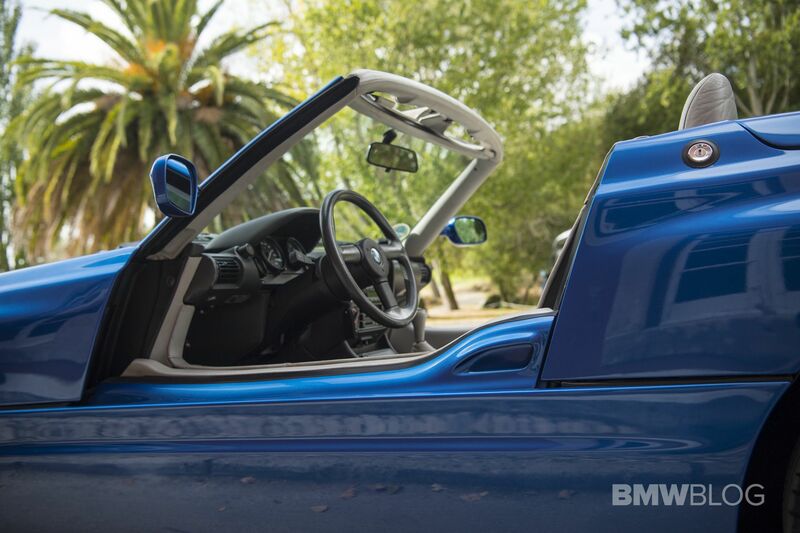 To describe the silliness of the BMW Z1 is a difficult task. Where does one begin? There’s the plastic body panels, which was a wild idea at the time. Or the fact that those very body panels were designed to be taken off and replaced, so that owners could effectively change the color of their car. Or, most famously, then fact that its doors slid down into the body, rather than open outward. All of those things combined to make the BMW Z1 one of the most unique and possibly the oddest car the Bavarians have ever made. Not only that but it’s the reason why we saw the BMW Z3 and the reason we have the BMW Z4 today. So not only was it hilarious and weird, it was also hugely important for the brand. Which makes its relative obscurity a shame. Most car enthusiasts are entirely unaware the Z1 ever existed, which is sad because it’s the sort of car that brings joy from the moment you see it. Few cars are as weird and silly and absolutely awesome than the BMW Z1, even if it was basically just an E30 BMW 325i under its odd skin. If you want to learn more about the Z1, go read Jalopnik, as it’s a good lesson on the oddest roadster BMW has ever made.